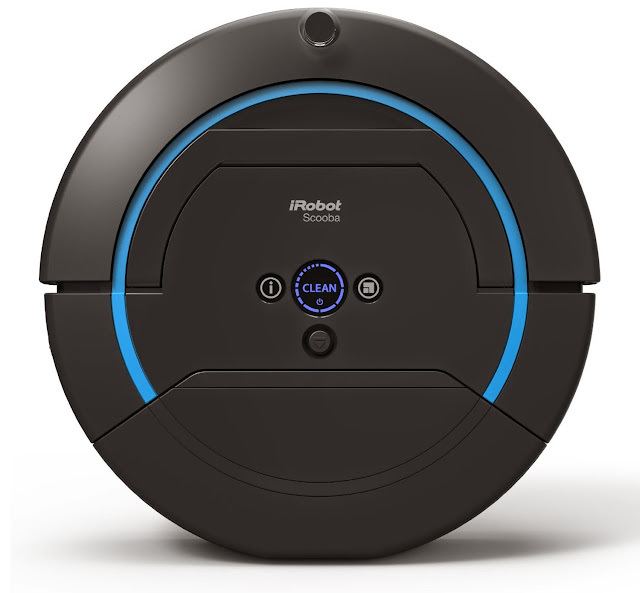 Collection of 'Coolest and Awesome Robotic Gadgets' from all over the world. 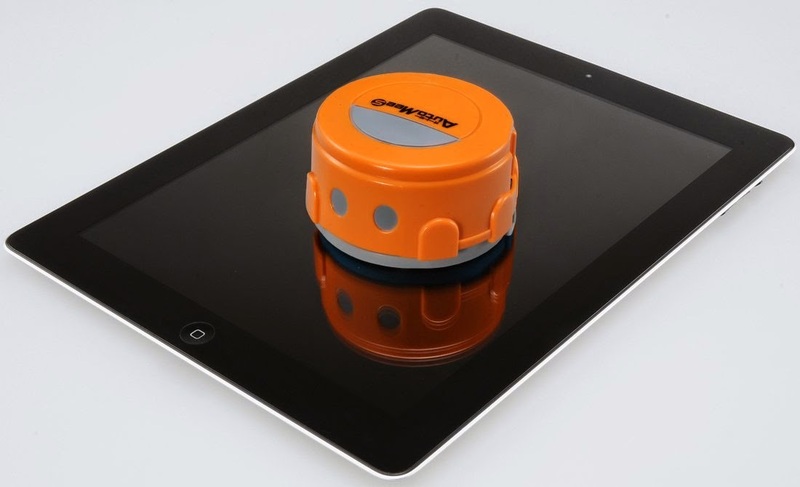 Auto Mee Robot Screen Cleaner: This Auto Mee Robotic screen cleaner by Takara Tomy, Japan keeps screen of your smartphone for that matter other gadgets too clean while you relax. 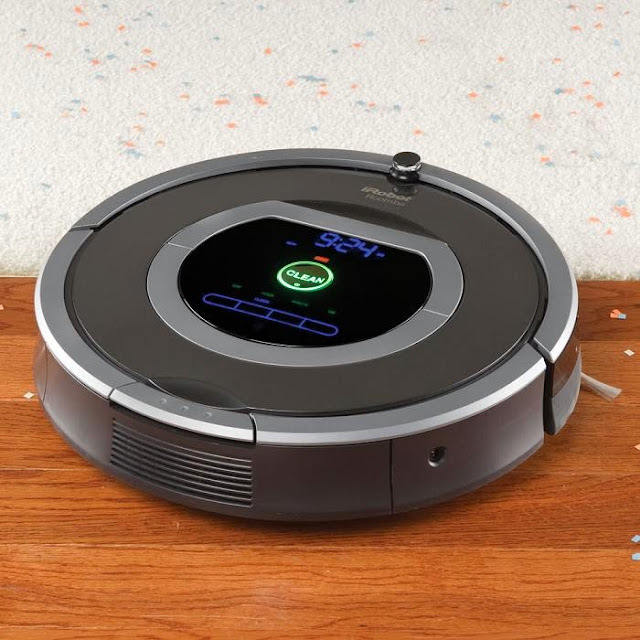 Roomba: The Roomba 780, dirt detecting robotic vacuum can analyzes the dimensions of a room, determines the optimal cleaning path, and autonomously cleans the floor while navigating around the furniture. 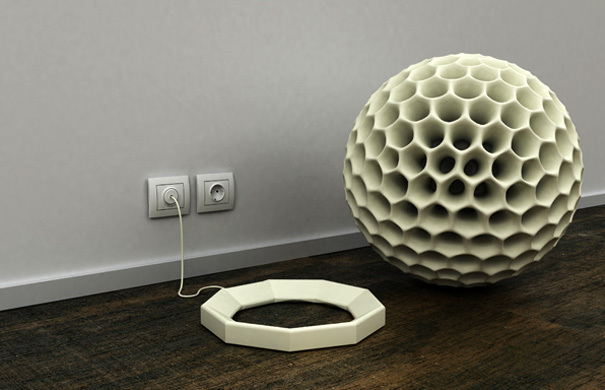 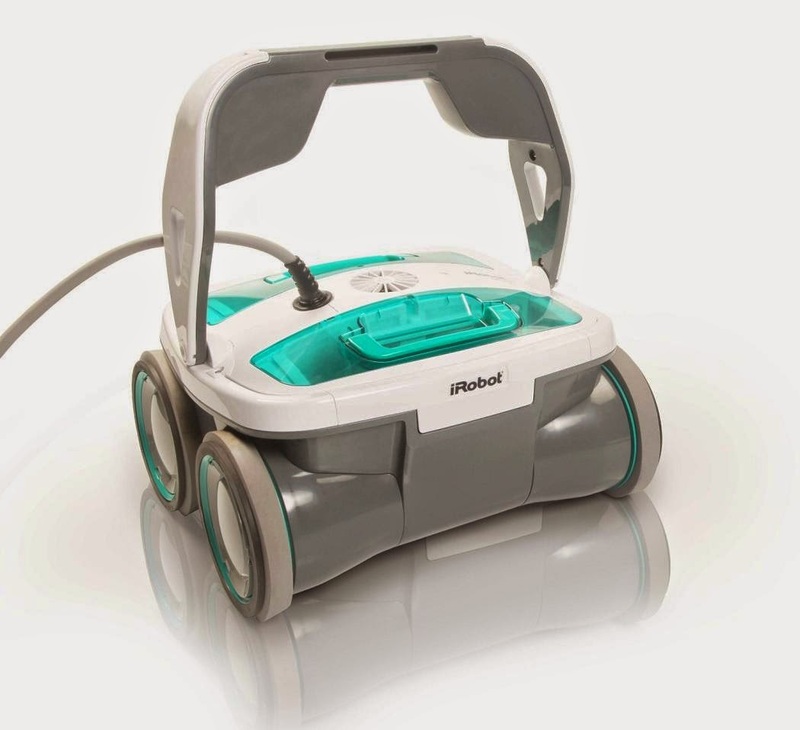 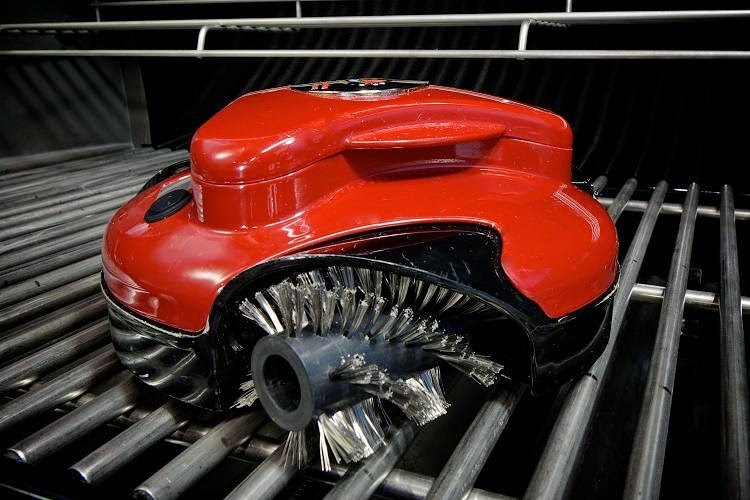 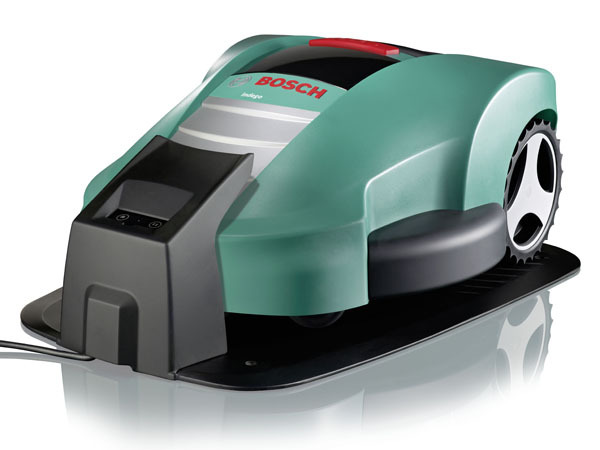 It's capable of detecting areas of high dirt concentration and signaling to the Roomba to concentrate on these areas. 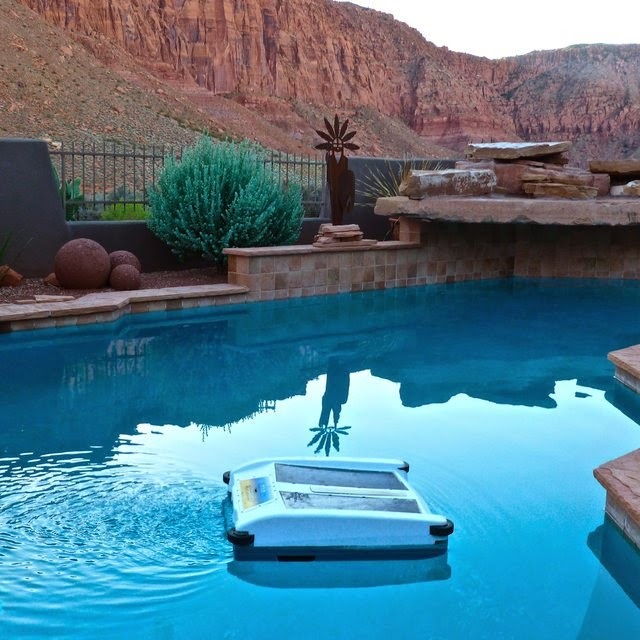 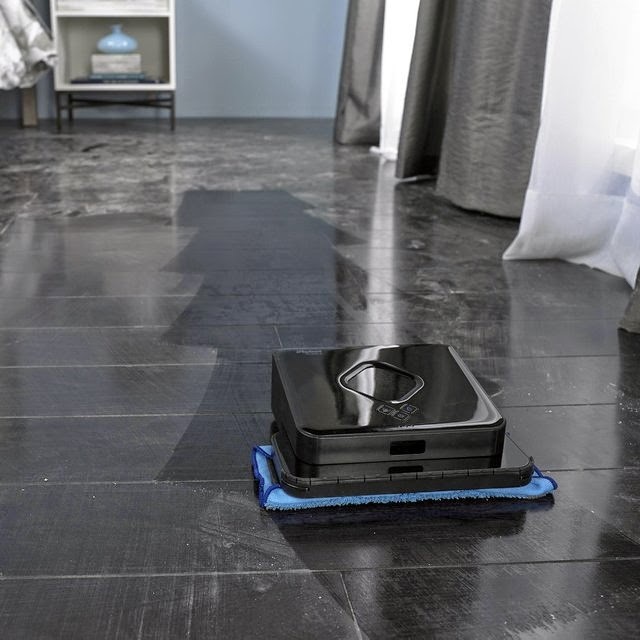 You can schedule it to automatically clean up to seven times per week or prompted to spot clean with the touch of a button. 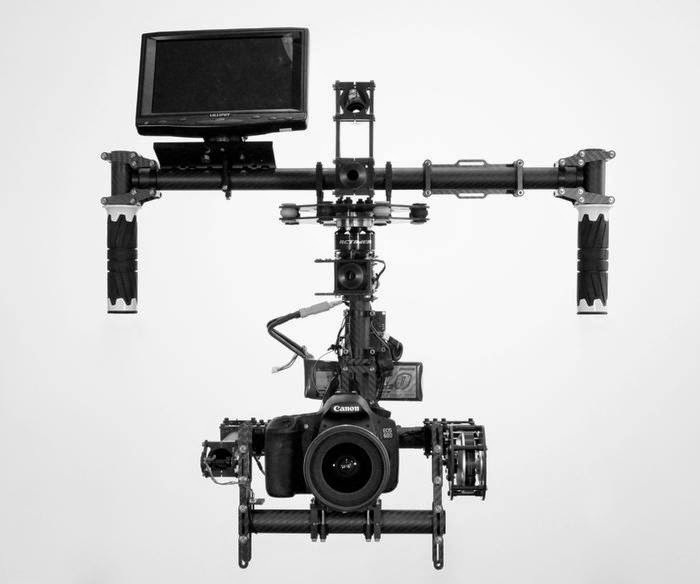 Swivl Robotic Platform for Video: The Swivl is like a dedicated film crew for your iPhone; its fully automated and uses technology, with +10º/-20º vertical and full 360º horizontal-rotation. 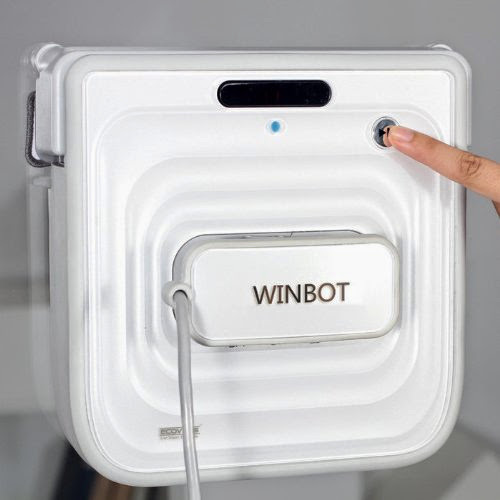 It works using a 'Marker'; clip it onto clothing or hold in your hands, this allows the Swivl base unit to home in on your exact position and when you move, Swivl moves with you. 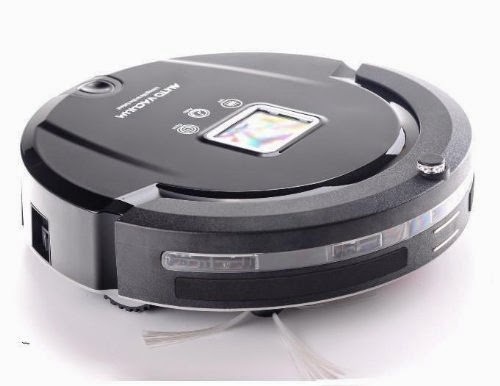 Multifunction Robot Vacuum Cleaner: It features 4-in-1 functions: sweeping, vacuuming, dry mopping and sanitizing. Bosch Robot Lawn Mower: The Bosch Robot Lawn Mower is an electric powered cordless robotic lawn mower that cuts the lawn by itself so you can relax. Tubebot: Kaynsthochschule has come up with an innovative independent robot for urban drinking water piping systems. 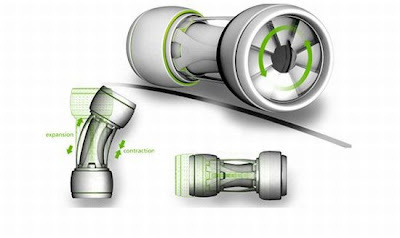 Using water pressure it produces electricity for powering itself; it detects the problem and sends the relevant data to a remote location for necessary fixing.